A 48' attached RV garage—plus a separate 2-car garage—provides an abundance of versatile storage space to suit your lifestyle. Main-floor highlights include a flex room, a covered patio and an accommodating kitchen that overlooks a dining area and great room. Upstairs, a sizable loft offers a variety of uses. 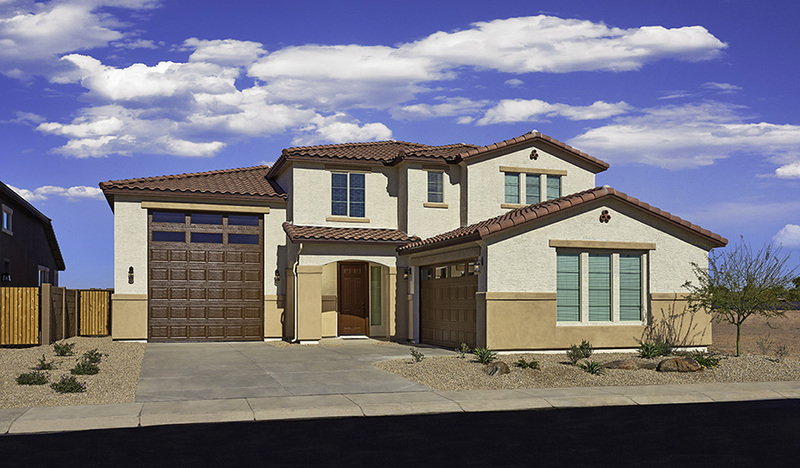 You'll also find three bedrooms—all with walk-in closets—including a large master suite with multiple deluxe bath options. 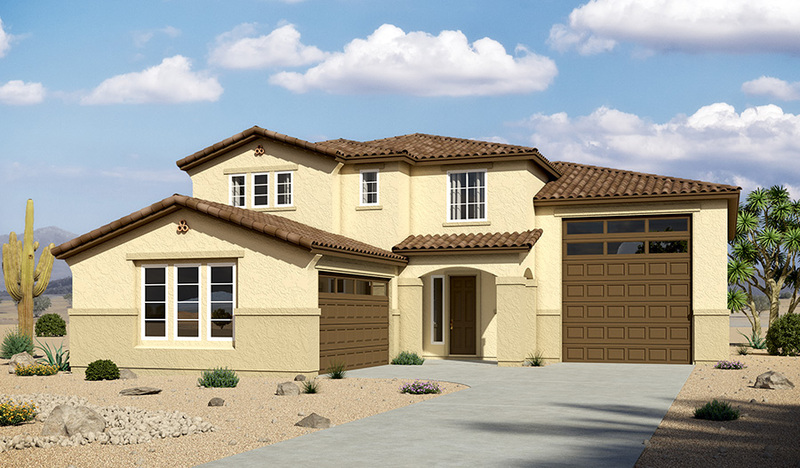 Personalize this plan with an extended covered patio and gourmet kitchen features.